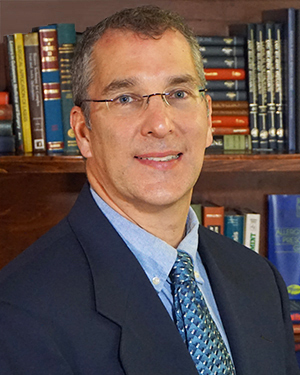 Board certified Jeffrey P. Flash, DPM, FACFAS is a graduate of the Ohio College of Podiatric Medicine. Dr. Flash completed his residency at Mount Sinai Medical Center where he served as Chief Resident of Podiatric Medicine and Surgery. Dr. Flash worked at a number of top Miami medical centers including the University of Miami, Jackson Memorial Hospital and the Ambulatory Surgical Center at the Sylvester Comprehensive Cancer Center. Dr. Flash has advanced training in External Fixation from Kurgan, Russia. Dr. Flash is Board Certified in Foot Surgery by the American Board of Podiatric Surgery. In addition to being a Fellow at the American College of Foot and Ankle Surgeons, Dr. Flash is an associate member of the American Podiatric Medical Association and the Georgia Podiatric Medical Association. As a testament to his distinction in the field of podiatry, Dr. Flash has won the American College of Foot and Ankle Surgeons Earl G. Kaplan Award for Academic and Clinical Excellence; the Wally Wiseman Surgical Excellence Award; and the Dr. Marvin W. Shapiro Operative Podiatry Award. Dr. Flash is on staff at Piedmont Henry and Atlanta Medical Center. American Foot & Leg Specialists is a unique practice. They are not only capable of diagnosing and treating foot, leg, and ankle problems, they can advise you on foot health and operate on problem areas. The staff is courteous and professional. We want you to be able to enjoy life with pain-free feet. Our offices are located to serve the southern part of Atlanta and cities south of Atlanta. Give us a call. Jeffrey P. Flash, DPM, and his staff look forward to helping you.